Sharia is the religious legal system governing members of the Islamic faith. Equity is the preferred Islamic investment instrument. This smallcase has companies that comply with both the sectoral as well as financial restrictions imposed by Sharia. 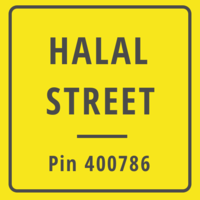 While ‘Halal’ means permissible in Islam, any investor regardless of religious affiliation can invest in this smallcase. Ethical investors would also find an investable cause in these Sharia-compliant companies.